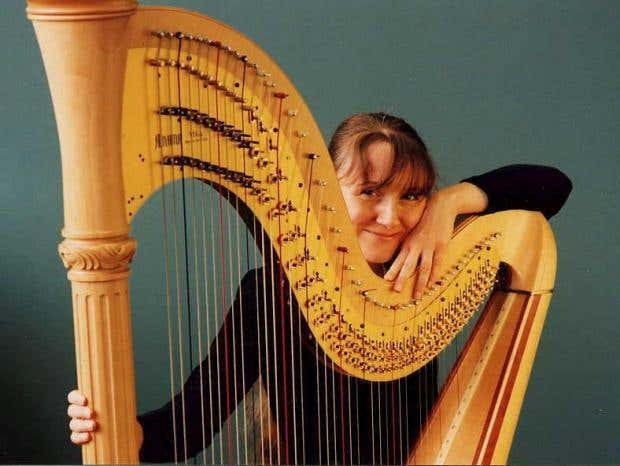 “One of the world’s most renowned harpists, who has played privately for the royal family, has appeared in court accused ofsexually abusing a teenage boy. Danielle Perrett, 58, is accused of eight indecent assaults that date back to the 1980s. She is charged alongside church warden Richard Barton-Wood, whom she is understood to have been in a relationship with at the time of the alleged offences. Mr Barton-Wood, 68, has pleaded not guilty to five counts of indecent assault on a teenage male, two charges of attempting to commit buggery and a further allegation of attempting to indecently assault a teenager. Mr Barton-Wood, of Wymondham, Norfolk, is said to have been involved in teaching in Suffolk, at the time. The pair appeared at Ipswich Crown Court on Wednesday, when Ms Perrett’s plea hearing was delayed until a later date due to a procedural issue. A trial of issue was set for Ms Perrett on 15 December and discussions took place relating to a timetable running up to a trial by jury. At the end of the hearing, Judge John Devaux said: “Your trial is fixed for 2 January next year. Both defendants were released on conditional bail. The pair first appeared before the magistrates court in Ipswich on 23 May, when their case was sent to the Crown Court. Ms Perrett, from Alpheton, Suffolk, has performed at some of the highest profile events and before many VIPs. According to biographies she has played for the royal family on many occasions, including special birthdays, and has performed for four consecutive prime ministers. Ms Perrett has played at Buckingham Palace and the Palace of Versailles. She has been a concerto soloist at major concert halls around the world. Ms Perrett has performed in Europe, North America, Africa, Australasia, India and the Far East.